Google’s extensions have become somewhat notorious because of the fact that they tend to be pretty shady in a lot of ways especially if you do not know the actual source of the extension in question. After a year full of scandals involving data theft and breaches in security, Google has announced that it will be cleaning up the various extensions that you could potentially end up downloading in order to use within the context of the browser itself. 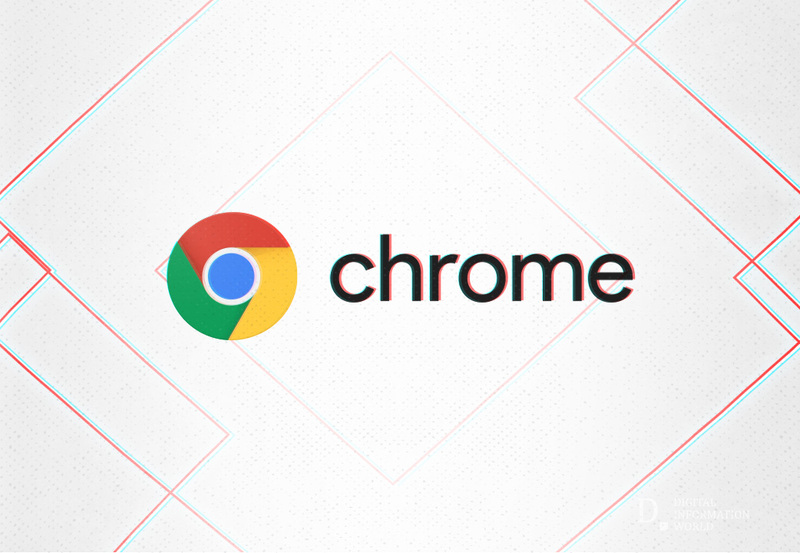 Basically, Chrome will be changing its APIs to prevent certain actions from occurring, but a potential side effect of this could be that you can no longer block ads or use any kind of content blocking extensions for Chrome anymore because of the fact that they would not be able to access any of the content that you could potentially be looking at. uBlock Origin and uMatrix creator Raymond Hill has said that his content blockers which are among the oldest to still be currently existing on the Google Chrome platform will no longer be viable if the APIs end up getting changed in the manner that is currently being expected by the programmer and web developer community in general. The API in particular that is being changed is the webRequest API, which is being switched to a declarativeNetRequest API. It should also be noted though that this change in API is going to make Chrome a bit faster which is going to be good for everyone involved, but the fact of the matter is that the web browser might just end up giving you less control over the content that you are looking at which could potentially end up making users go for other options that are less restrictive.